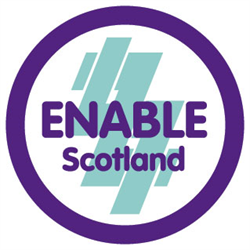 ENABLE Scotland is a dynamic and vibrant organisation dedicated to improving the lives of people with learning disabilities and we have an exciting opportunity for you to be part of a team supporting children in various locations within Lanarkshire to make the most of their lives. We have various children that we support enjoying different activities such as swimming; going to the park or cinema. Extra shifts and overtime may be available, through various services we support including our FUNSHINE school holiday programme. 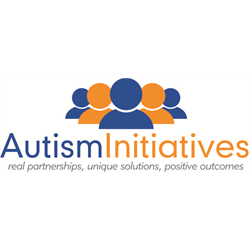 If you think you could share the same interests and have the commitment to support these children to get the most out of life please to apply now.